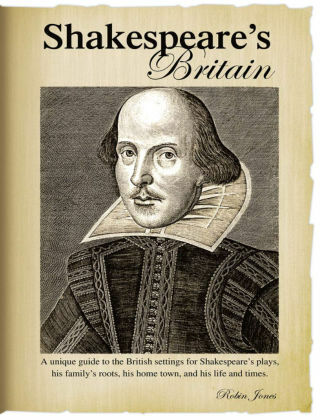 With Readly you can read Shakespeare’s Britain and thousands of other magazines on your tablet and smartphone. Get access to all with just one subscription. New releases and back issues – all included. Shakespeare's Britain - A Tudor travel guide for today. A unique travel guide to the British settings for Shakespeare’s plays, his family’s roots, his home town, and his life and times. This stunning 132-page bookazine gives fascinating details on locations throughout the UK influenced by Shakespeare and his works. Useful Tourist Information guides, contact details and accompany the unique insight into Shakespeare's life and works.